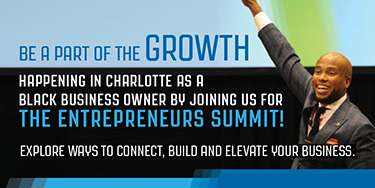 Former Shark Tank contestant, Michael Elliot has garnered so much success from his once rejected enterprise Hammer & Nails, that he decided to jump into the women’s pampering space. Elliot opened his first male grooming location in Los Angeles in 2013 after being rejected by the “Sharks” while pitching and hoping to get a $200,000 investment for a 20% stake. He ended up raising the money on his own and voila, five years later, he now has five locations and has ventured into new territory. 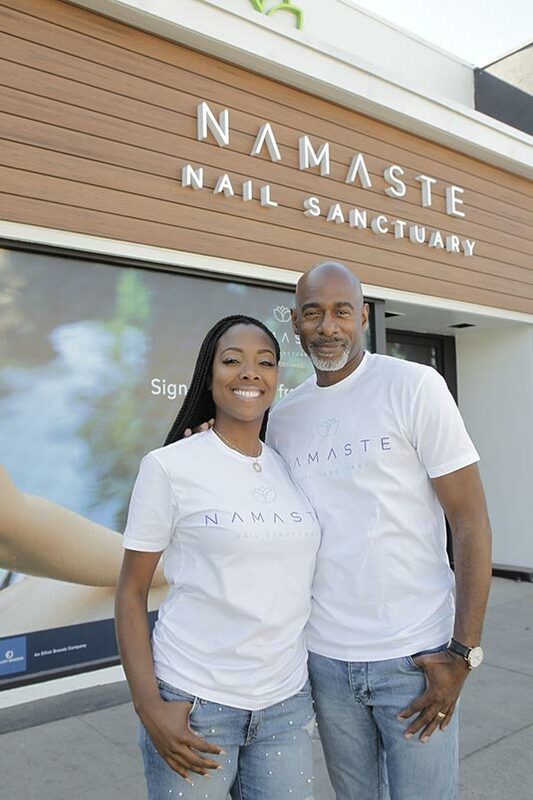 Instead of recreating the typical nail salon, Elliot took it one step further and created Namaste Nail Sanctuary, a salon that combines the necessity of nail services with the life-changing benefits of meditation, relaxation, and rejuvenation. The company opened its doors to its first location in Studio City, California, on April 2 and is already looking to franchise, just like his previous success story. “Stress kills. The antidote to stress is rest, it’s relaxation, it’s taking time for self, it’s calming your mind, it’s meditating. 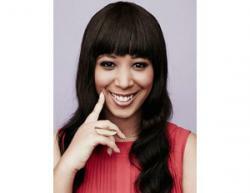 You can do all those things while getting your nails done,” said Elliot. The service seems to be in high demand. Before the official opening day, the company held a soft opening where customers could come in and test out the services, free of charge. Apparently, they filled up so quickly that some customers were turned away.